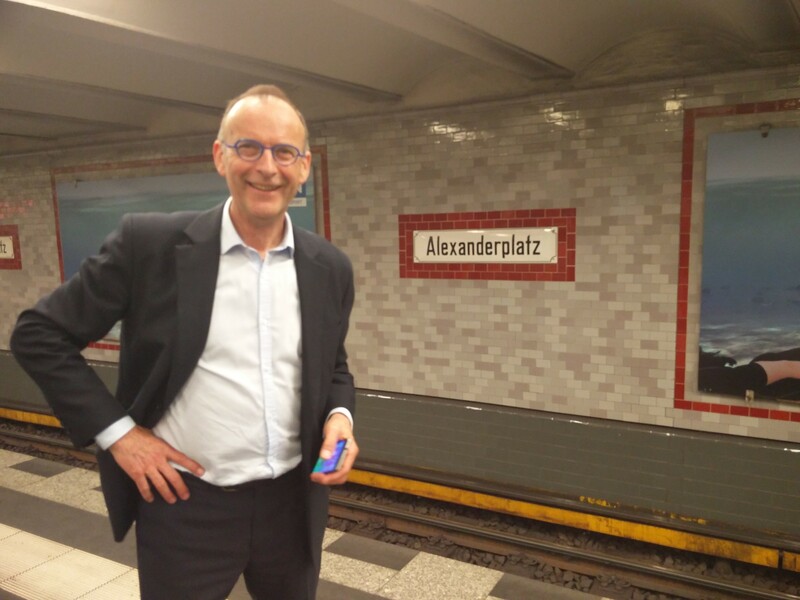 On June 8 and 9, 2016 The Future Leadership Institute organized a two day conference on “Leadership in Digitalisation” in Berlin. The program consisted of an informal and a formal chapter. 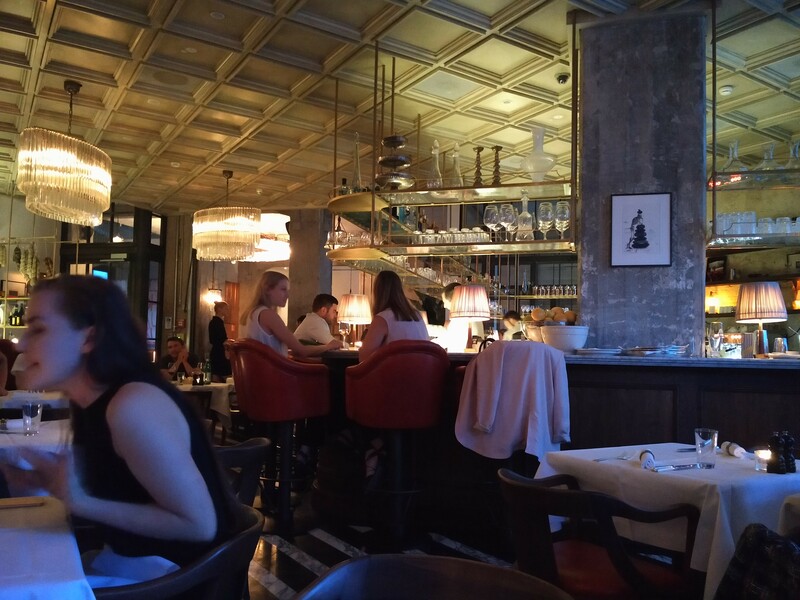 June 8, 2016: Informal learning. 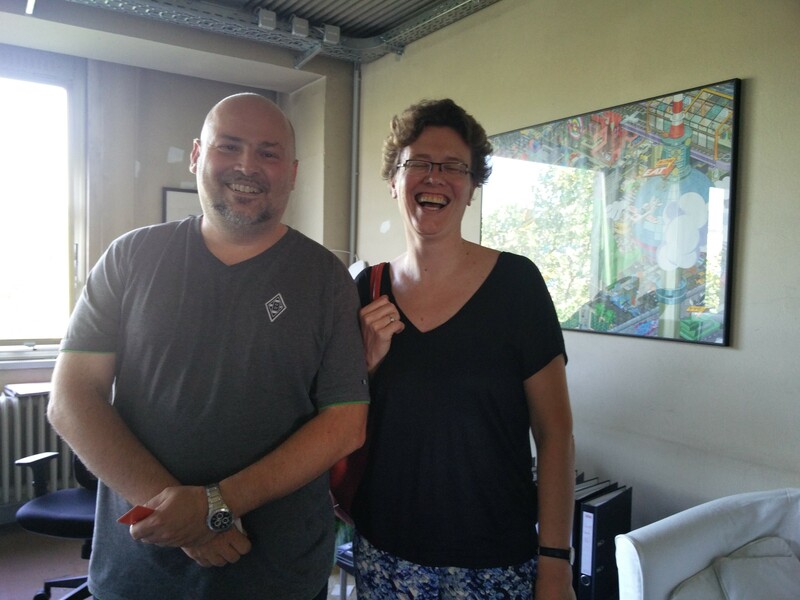 Three guests coming from Belgium explored the startup scene in Berlin. June 9, 2016: Formal conference. 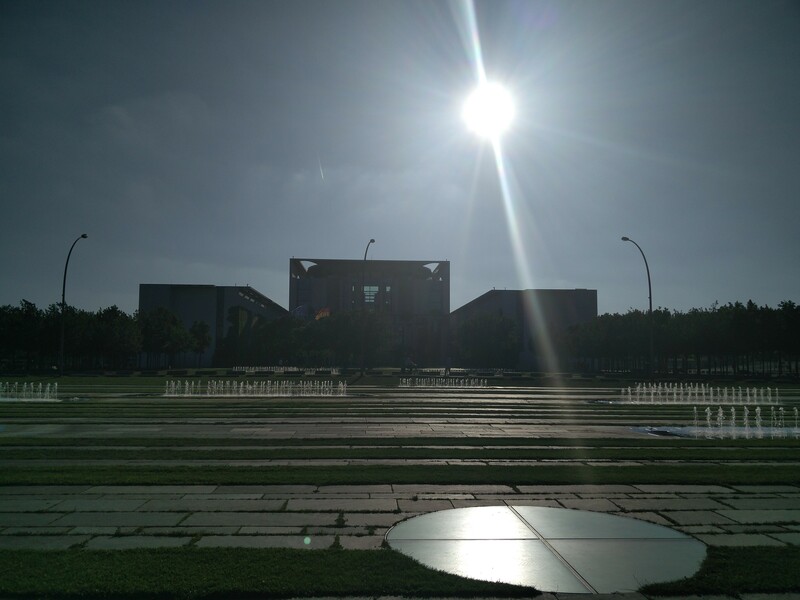 The Future Leadership Institute invited her guests to the Annual Forum of business school ESMT in Berlin. 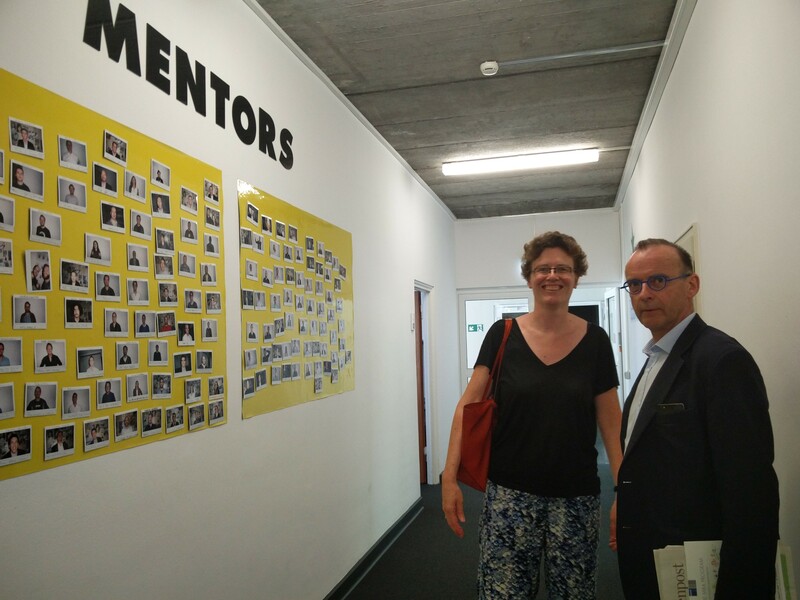 Left: Christoph Räthke, director of education at GTEC Berlin and founder of the Berlin Startup Academy. 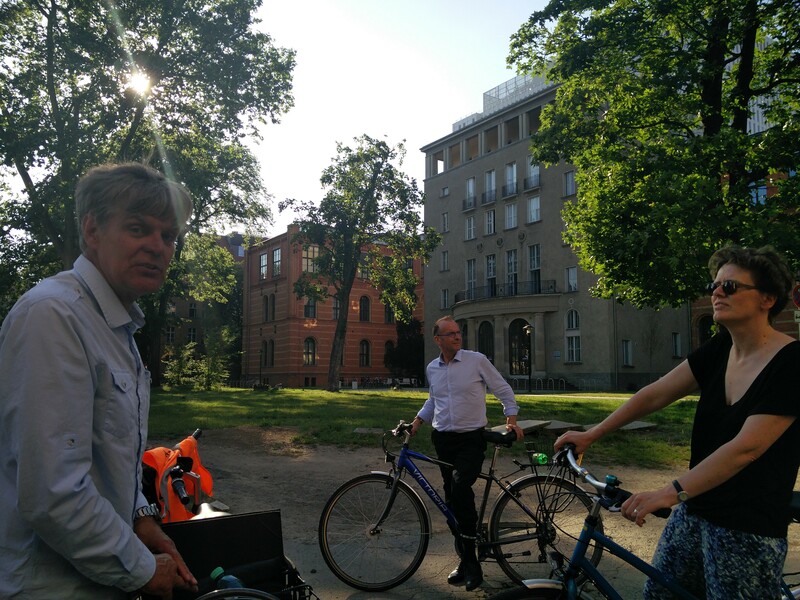 The Future Leadership Institute commissioned a new bike tour through Berlin, the “Berlin Bike Startup Tour” with “Berlin On Bike“. 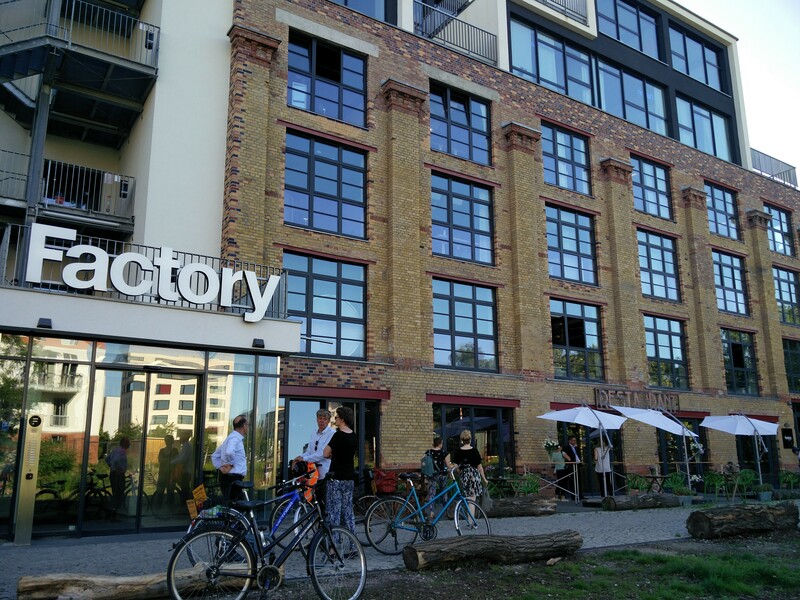 This unique bike tour combines classical Berlin highlights with iconic places and spaces from the Berlin startup scene. 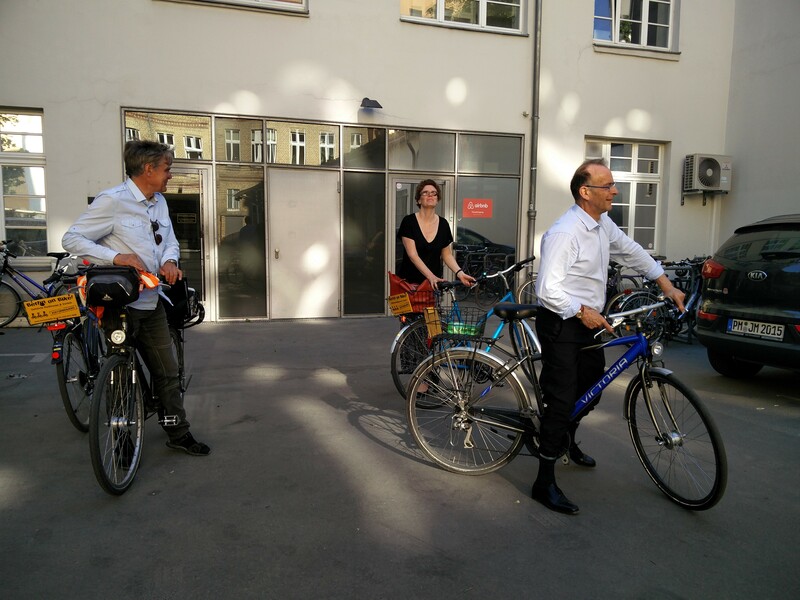 The “Berlin Bike Startup Tour” is a concept of Gert Van Mol, board member at The Future Leadership Institute. The tour was designed by drs. Pieter Kuindersma, senior Guide Berlin. 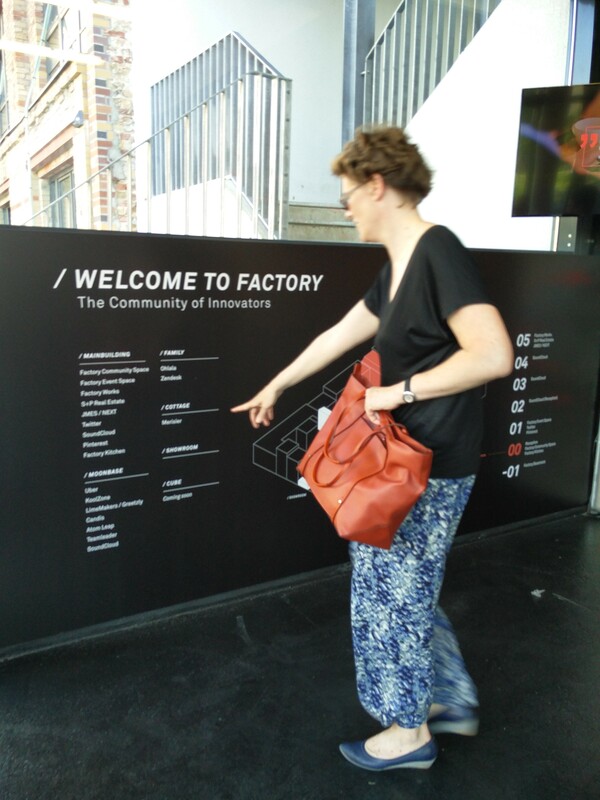 Julie Van Nuwenborg, responsible “Startup City” from the business and innovation department of the city of Antwerp visits “The Factory”, a startup hub near the remains of the Berlin Wall in former East Berlin. 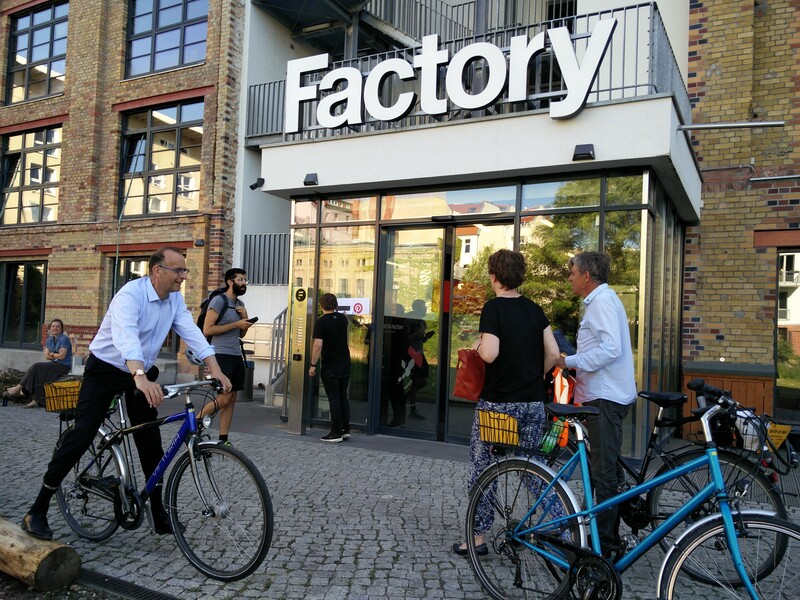 Companies like Twitter, Soundcloud, Pinterest, Uber and Teamleader are based at The Factory attracting other startups. 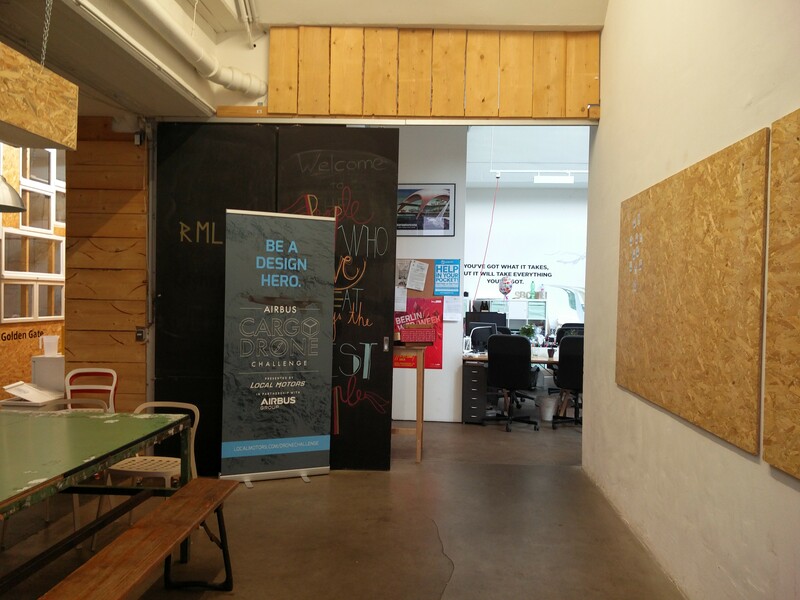 The Future Leadership Institute party in front of the entrance of former startup Airbnb Berlin. 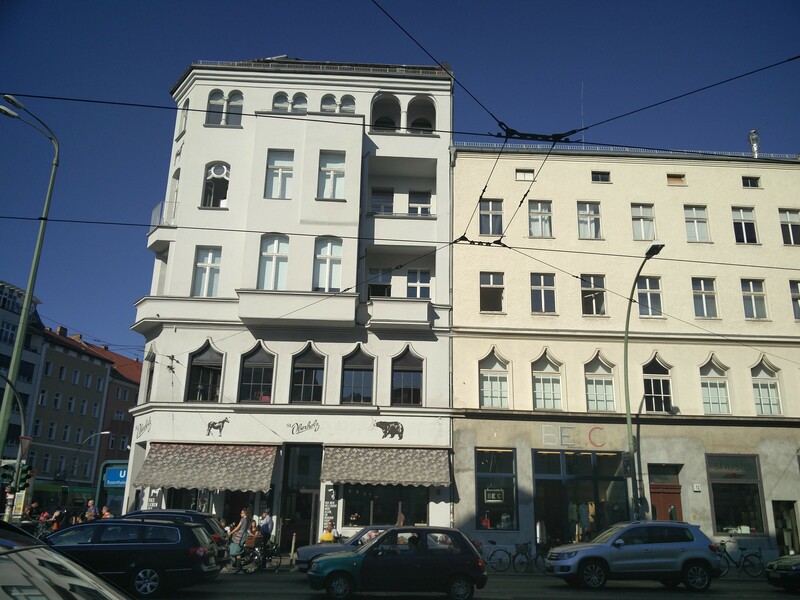 Passing the private startup hub “St Oberholz” where dozens of young people come together to co-create, discuss entrepreneurial issues, drink a coffee or just study or read a book. 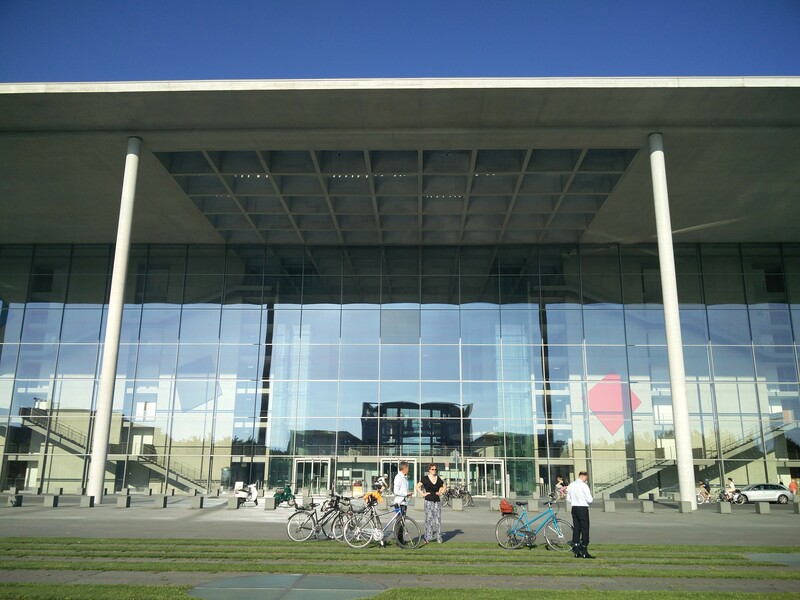 Health startups brought together at the gigantic campus of “Charité” one of the largest hospitals in Germany. 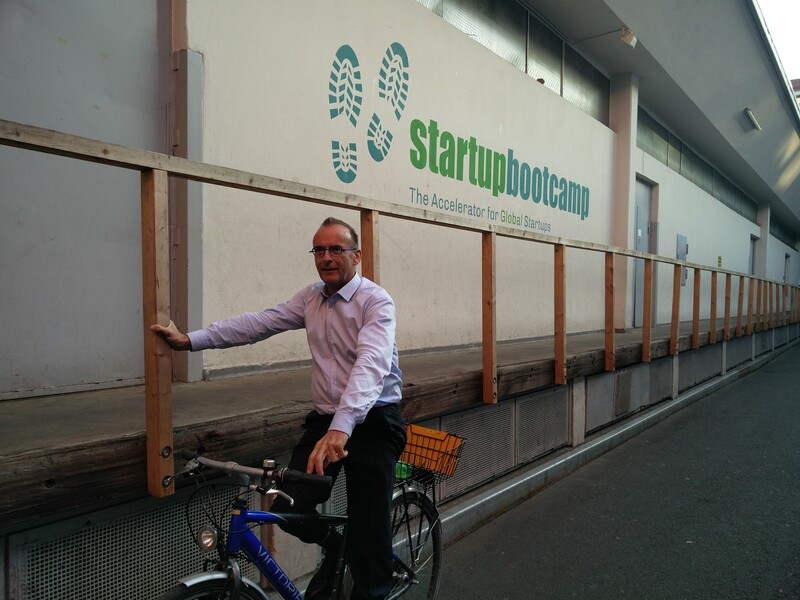 Startupbootcamp in the center of former West Berlin. 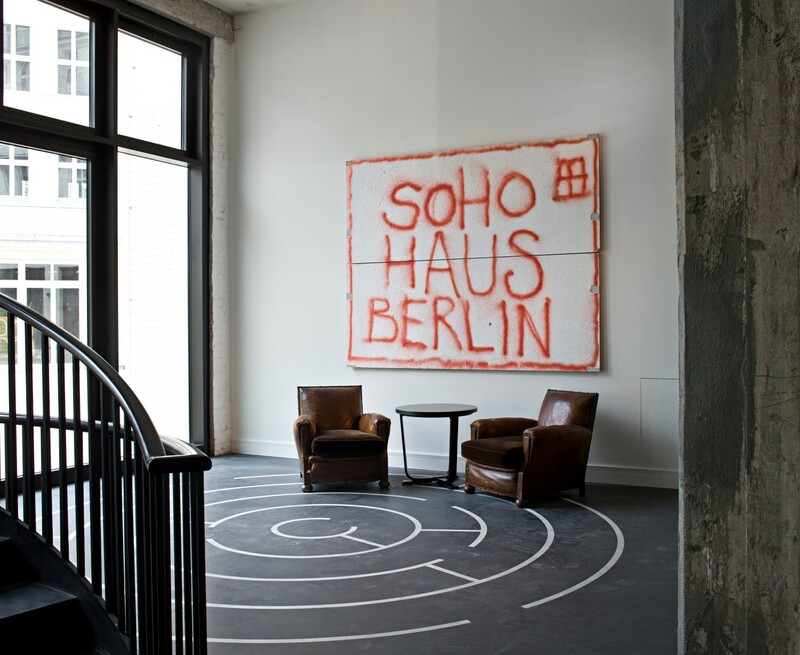 The Future Leadership Institute offered diner to the participants of the Leadership in Digitalisation Informal program at Soho Haus Berlin. This Annual Forum offered an outstanding opportunity to connect with the breed of young bright techies from ESMT as well as with the giants of industry (e.g. 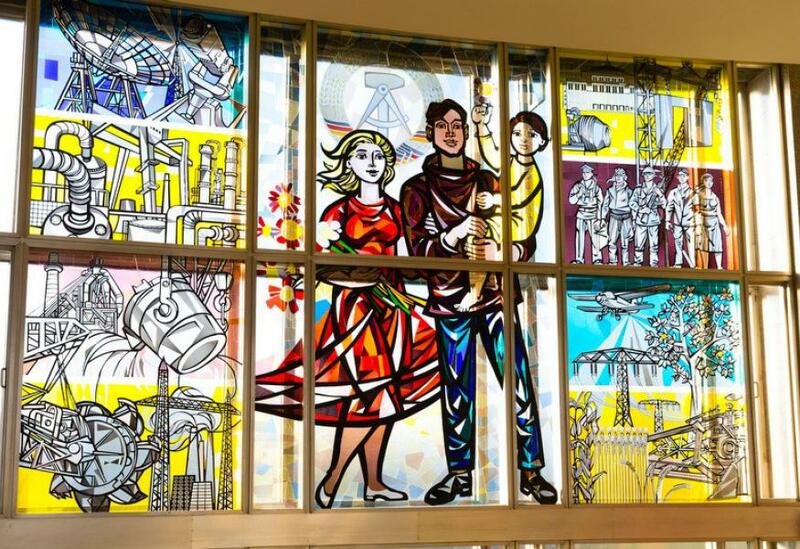 RWE, Daimler, IBM, Lloyds, …). See you next year and in between !